Fairy tales do come true—and so do tabloid scandals! 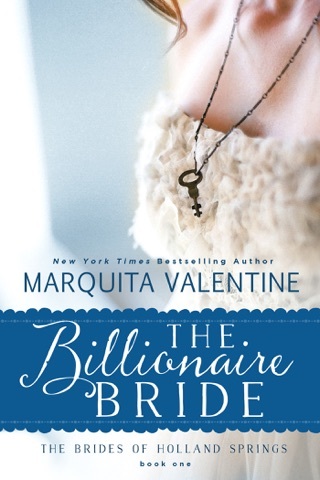 Bestselling author Marquita Valentine kicks off a juicy contemporary romance series with a novel about a prince whose best-laid plans go deliciously awry when he marries the maid next door. Colin and his family were exiled when he was young and moved to America. 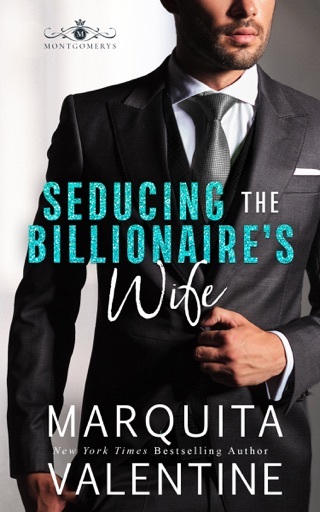 Della took him to task for evicting her and her stepmother. He apologizes and corrects the situation. Over the next ten days, their friendship builds. His past and present finally collide, and Colin asks Della to help him try to rescue his heritage. I fell in love with this protective, caring, and strong young man. He may have made his mistakes and kept his secrets until almost too late, but I wanted forgiveness between Colin and Della as well as a future. I enjoyed this story and recommend it. I look forward to the next story. 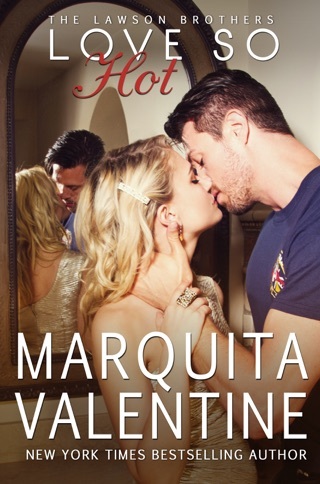 Having enjoyed Marquita Valentine’s Take the Fall new adult series, and enjoyed the characters, their voices and the writing, this was an easy choice. 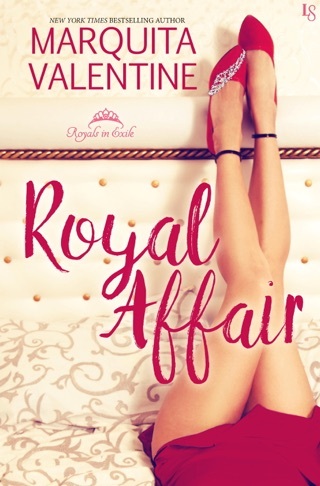 Royals, love and a dance around a Cinderella-like romance and I was all in. Solid writing with witty banter and a clear path from Colin’s employee to his friend for Della, the initial mishmash brought our story forward, introducing the characters and establishing voices (and some personality traits) that gave a clear sense of the story. Then we get into the meat of the plot, with the back and forth, a romance and the kerfuffle that follows, and most of the goodwill built in the early part of the book started to evaporate. 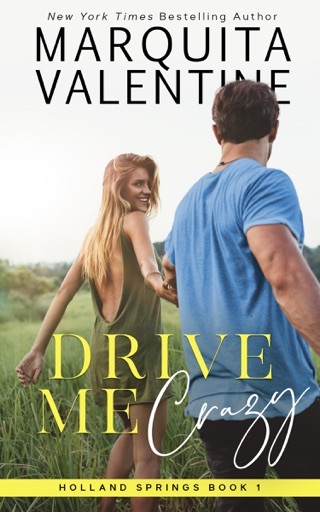 From losing that strong feel and sense of characters’ voice and personality, I was seeing not so well-placed insertions that were redolent of, if not quite over the edge of direct retelling of a plot (or 5) of a romantic comedy movie. I can name four or five. Now, I’m as game for another retelling of Cinderella, or P&P, even Earnest and Pygmalion, but I want those to be unique and feel as if they organically arrived and appeared as part of what I am reading. These didn’t. Not true to the characters that were introduced, and their purpose felt more filler than actual events that happened to the characters, or even could have. Then, we have the change in dialogue, or lack of when we moved to sensual scenes. From a clear and defined, rather proper and erudite man, Colin turned into a filthy mouthed parrot – repeating the same phrases and words that were better suited to anyone but him. And there was little variation or imagination applied as scenes progressed. I’m all in when the scene calls for some dirty talk, and when it fits, it really fits. But, the reverse is also true: when it doesn’t work, the discomfort with the scene increases, and repeated use shows a failure to imagine something different where that character is concerned. It just didn’t work. Period. So, I’m left with a book that showed promise and soon took that away, with frequent veiled and not so veiled inclusions that felt out of place and interrupted flow and character continuity. I wanted to like it, I just couldn’t with the issues and I’m now left with a conundrum. I don’t know where this story failed in the writing to release process, I just know for me this was a miss. I received an eArc copy of the title from the publisher for purpose of honest review. I was not compensated for this review: all conclusions are my own responsibility. Great Start to the Series! An adorable friends-to-lovers Cinderella story! After their parents were assassinated, the Sinclair siblings fled to the States and hid their identity from everyone around them. As the oldest, Colin is now tasked with raising his younger siblings and keeping them all safe. After they move into their estate, Colin meets Della. After a tense first meeting, these two build a friendship. Fast forward ten years and Colin needs Della to marry him so his sister can take her rightful place on the throne. Can best friends enter into a marriage of convenience and not have it turn into more? I loved Colin and Della together. They made a phenomenal team. Their relationship showed that even best friends have secrets but when a relationship has a strong foundation in friendship, there is no obstacle that can't be overcome. The other Sinclair siblings have so much going on. I'm definitely looking forward to reading all about the Sinclairs! !